This course requires a $50.00 deposit to hold a seat. There is a minimum number of students for this class and a maximum number of students for this class. If you are interested in this course please contact Aspis using the contact us link on this site. To be an armed Personal Protection Specialist, the student must also sign up for the 07E, and 09E handgun course. This is a 60-hour course. Completion of this course will require the student to perform all practical exercises and pass a written examination. 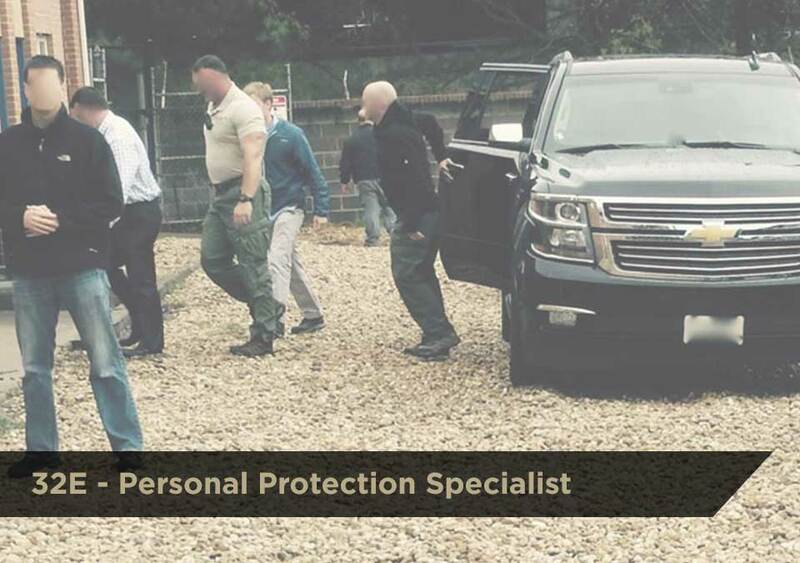 View the Personal Protection Specialist (32E) course description on the VA DCJS training website. Complete the information below to begin enrollment or call (703) 424-5756 for more information.